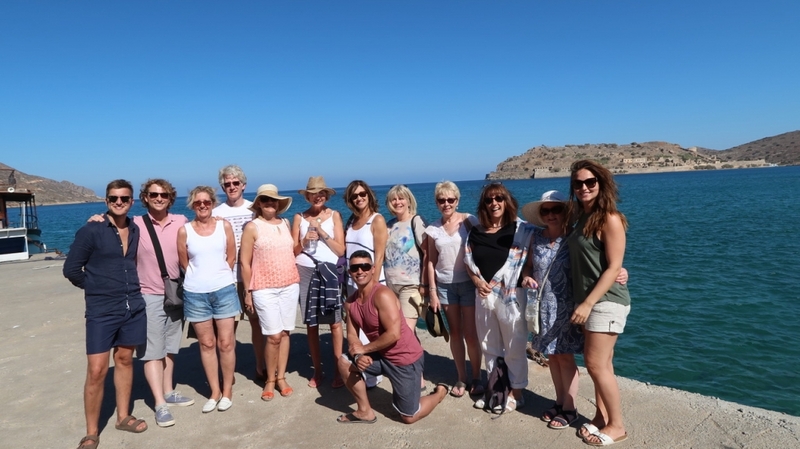 Welcome to our second home in the stunning Elounda Bay in Crete where you can relax, unwind, de-stress and experience the Cretan culture in all of its glory. 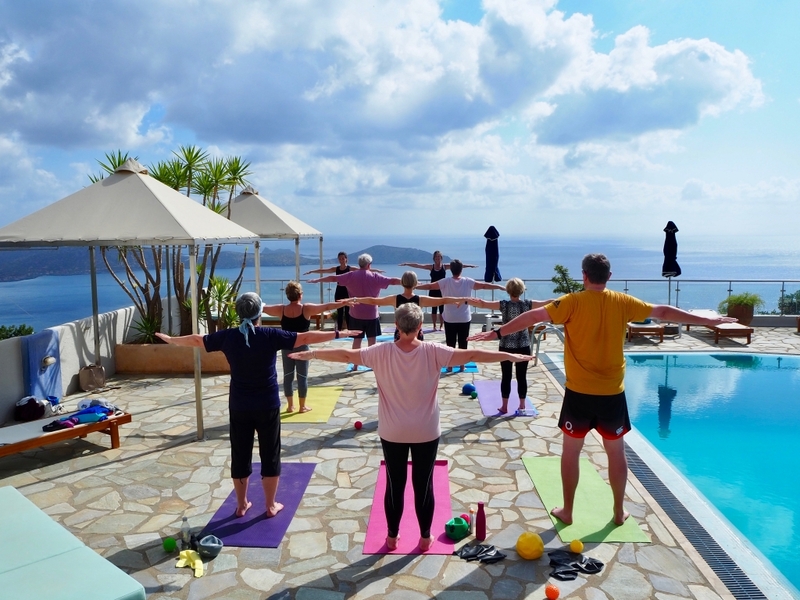 We combine a daily practice of pilates, therapies, cultural excursions and great culinary experiences so you can discover the amazing culture and everything that Crete has to offer. Our retreat is suitable for all ages and abilities so whether you’re a complete novice to pilates or you’re an expert, treat yourself to seven days of bliss! We’ve provided a list of FAQs, but please get in touch to find out more or to make a booking. Gill is an expert in Pilates and its health benefits. 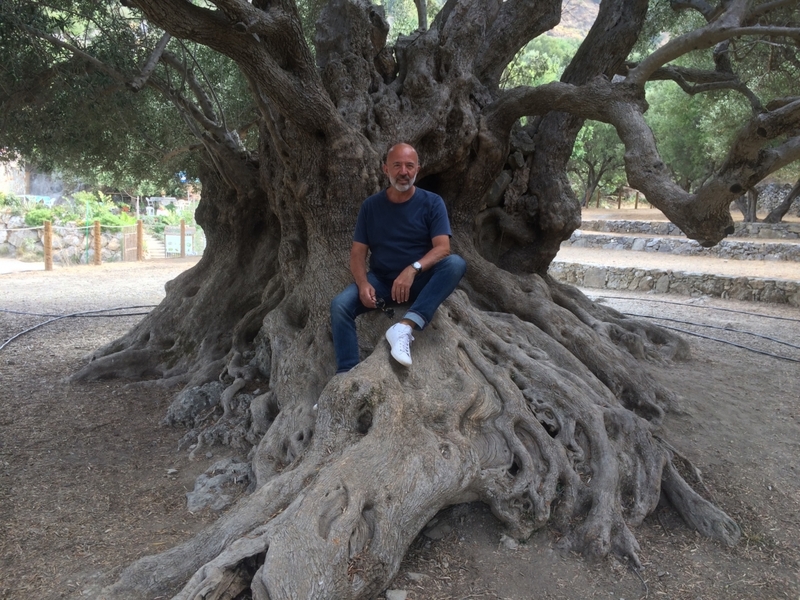 Andreas was born & raised in Athens and has so much knowledge & passion about the beautiful island of Crete. Together they create a stunning and blissful pilates retreat & cultural experience. Whether you’re a complete novice to pilates or you’re an expert, our pilates retreat is suitable for everyone. Whatever your age or fitness level, we will guide you through all of the moves, and we will adapt them to your abilities. 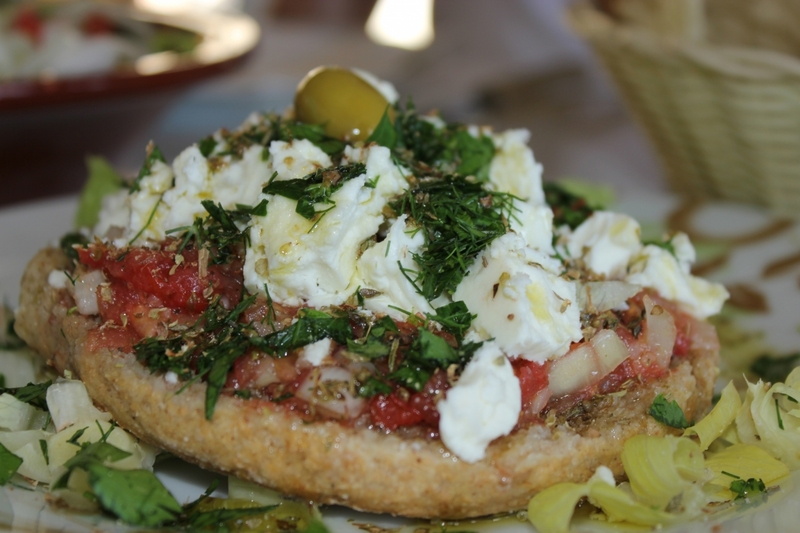 Crete is rich with culture and we want to share it all with you! 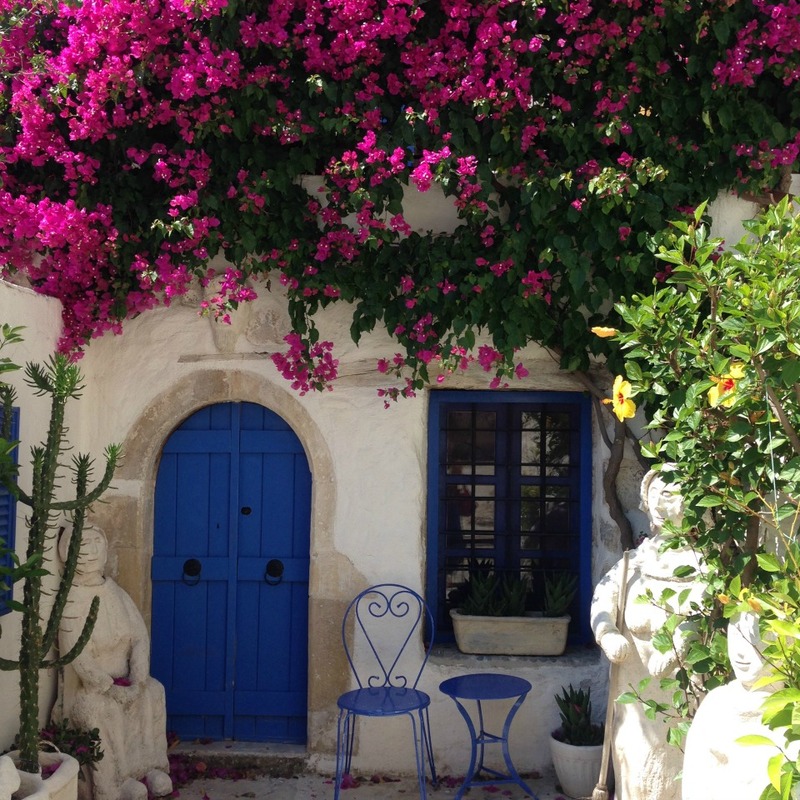 From the traditional village of Kritsa through to the markets, olive groves, monastery and tavernas. We will take you on a journey off the beaten track that you’ll never forget. Our retreat combines pilates with culture. You will practice pilates in beautiful surroundings, discover Crete, experience authentic cuisine & even learn the basics of the Greek language. Relax, unwind & treat yourself to 7 days of bliss.